RUMOR has it that "Wish You Were Here" is the third single - stay tuned! Avril was photographed yesterday at the Bread & Butter show in Berlin. Thanks Avrilsmusic. Avril at the Ritz Carlton Hotel in Berlin, Germany earlier today. Avril arriving to the Ritz Carlton Hotel in Berlin, Germany earlier today. Thanks Avrilsmusic. 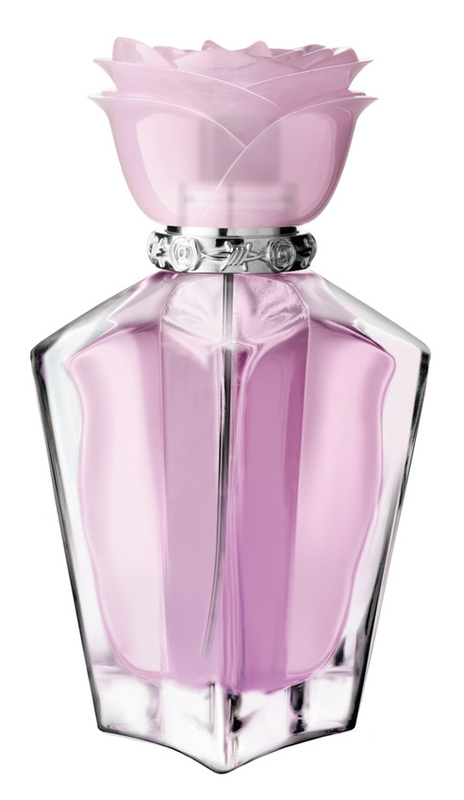 Abbey Dawn is OFFICIALLY going to be available worldwide, starting in Spring 2012. Avril has sold Abbey Dawn to stores in Spain, Portugal, Ireland, France, Poland, Germany and Sweden (to name a few). A European website has launched to promote the brand. I don't think that this site will sell the clothes (that is what abbeydawn.com is for) but instead will use it as a promo to sign new stores. Avril will be attending the London Edge trade show in London on September 4-6 to promote Abbey Dawn. It's day 1 of the International Bread & Butter apparel trade show in Berlin, Germany. Avril is there to promote Abbey Dawn (new items such as clothes, bags, shoes, and hats), and to sell Abbey Dawn to stores. Avril will also be there tomorrow, from 11am- 1pm and 230pm- 4pm. Thanks Avrilsmusic. Here's a fun photo shoot for the "Smile" single. Look familiar? Given the fact that is out 1 year after Forbidden Rose, I expected a little more creativity in Wild Rose. As you can see, the bottom and packaging are almost identical. I look at it as a sort of part 2 of Forbidden Rose. 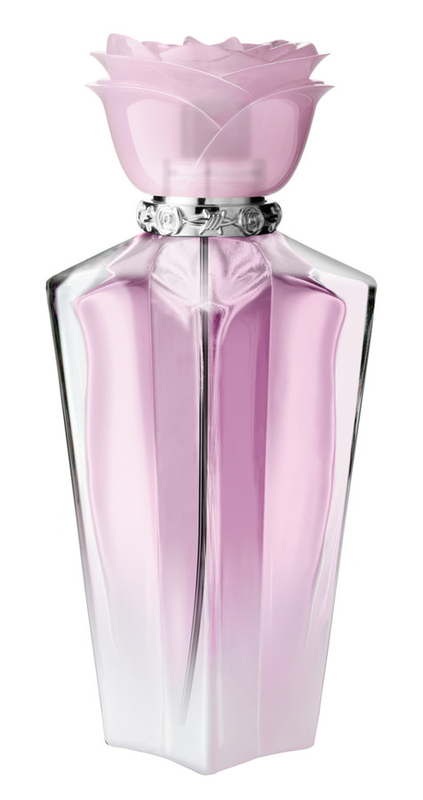 Most celebrity fragrances have done it (a similar style of a previous fragrance - Britney Spears, Beyonce, etc). I am hoping that the scent will at least blow us away. 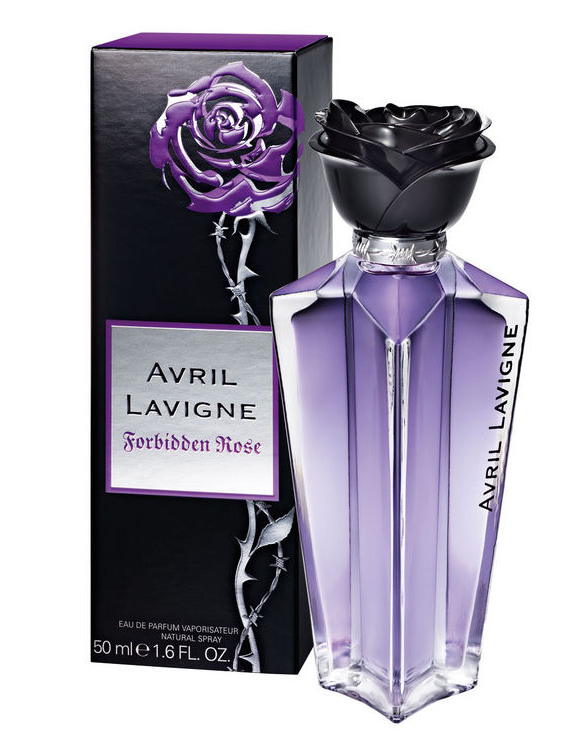 Here is the first promo image for Avril's third fragrance, "Wild Rose" (it's gorgeous even though it's photoshopped like hell). Avril's France vacation is over, and it's on to Germany for the Bread & Butter clothing apparel show to promote Abbey Dawn! Thanks Avrilsmusic. FINALLY! Sony Music has come out with an official Avril Lavigne mobile app. It works on all Apple products (iPhone, iPod Touch, and iPad), and within it, you have unlimited listens to all of Avril's albums in full, you can watch all of her music videos, you can view and post on the Fan Wall, you can check out the latest news and much more! It's available for free download in the iTunes App Store (download it on your device).